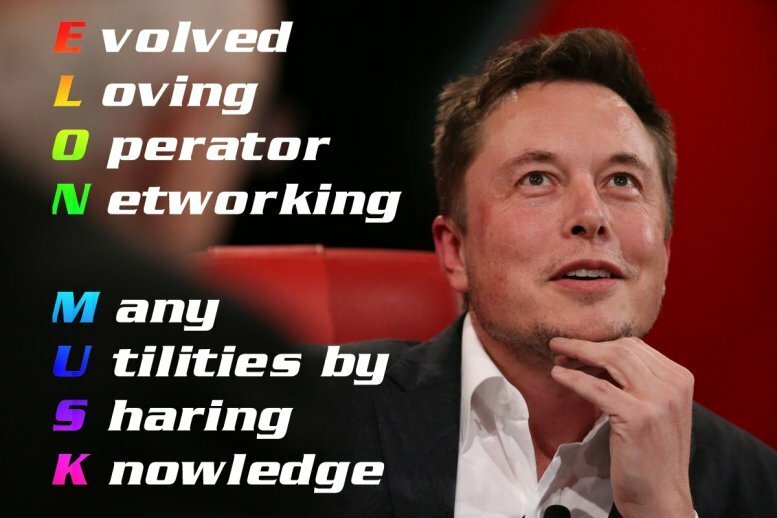 One of my ultimate Heroes is no doubt Elon Musk. Rather than trying to make it big in business, this guy has a Unified Vision, and knows where to go next! I do too, often, but my contributions are far less grand even though I know size really does not matter. If he were to ask for volunteers to go to Mars, I'd volunteer immediately!